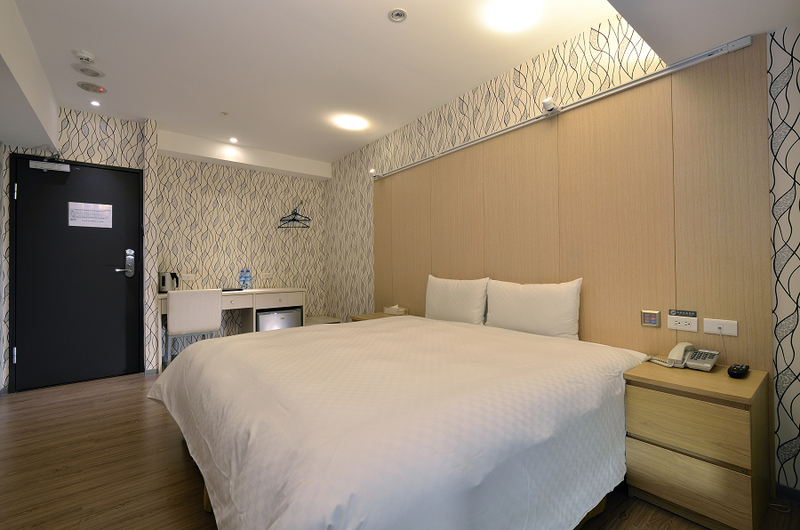 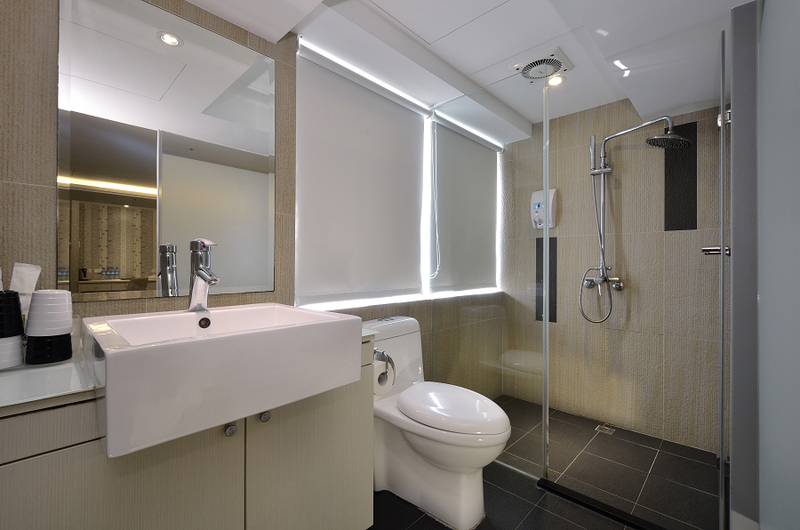 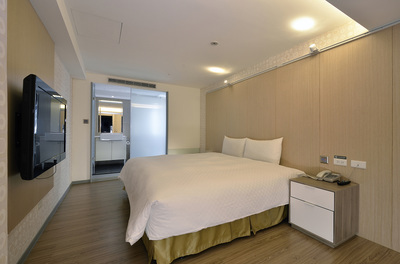 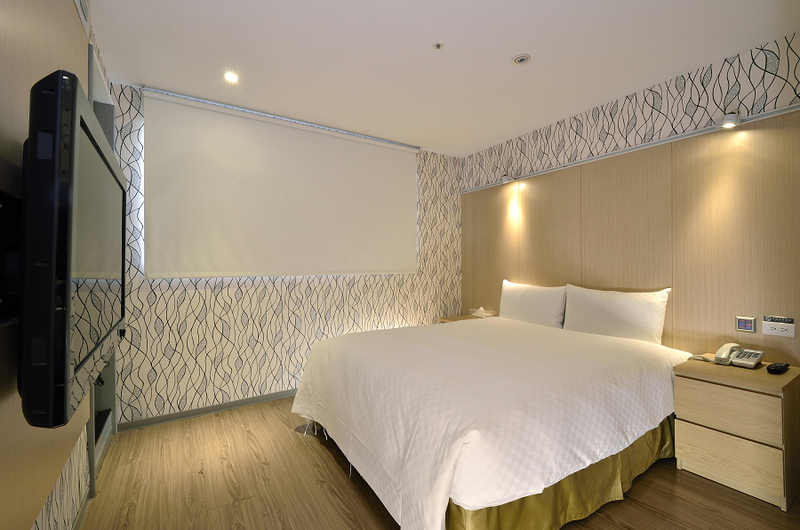 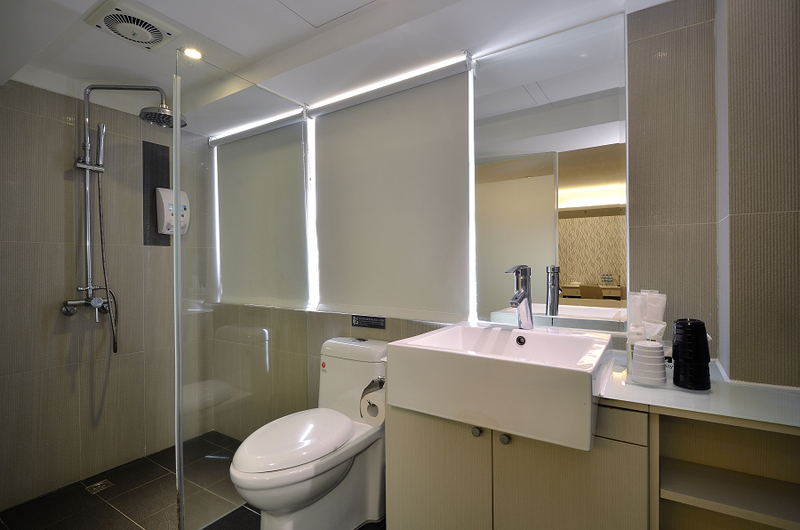 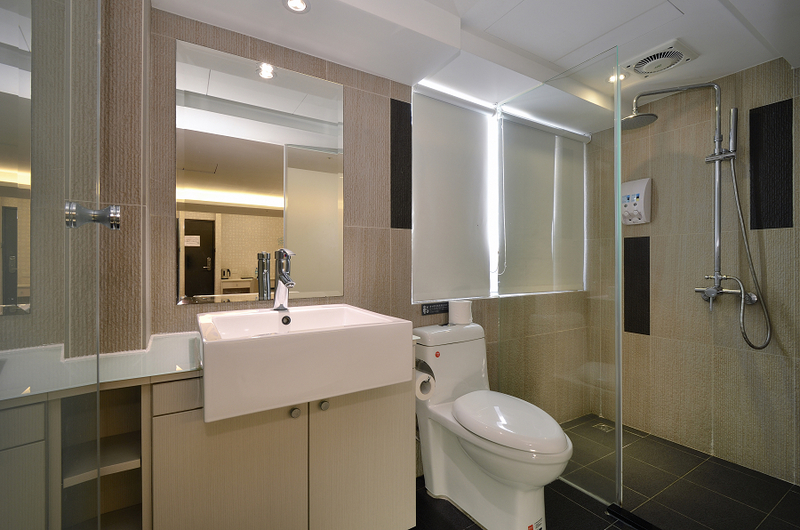 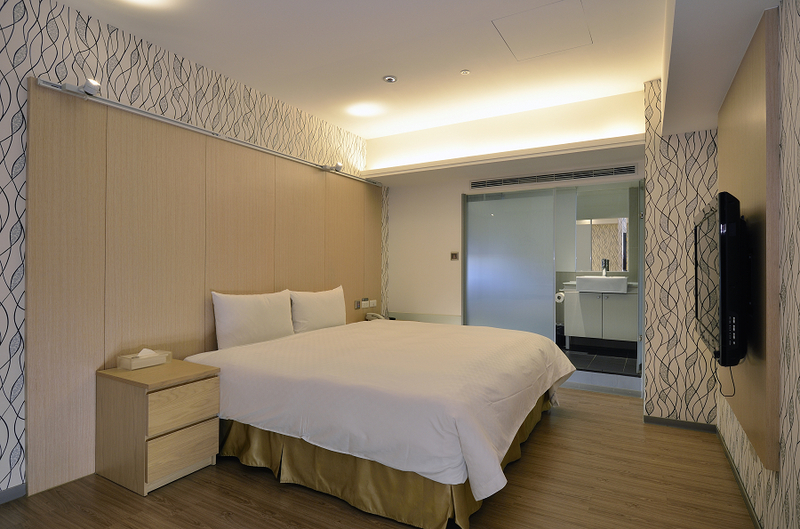 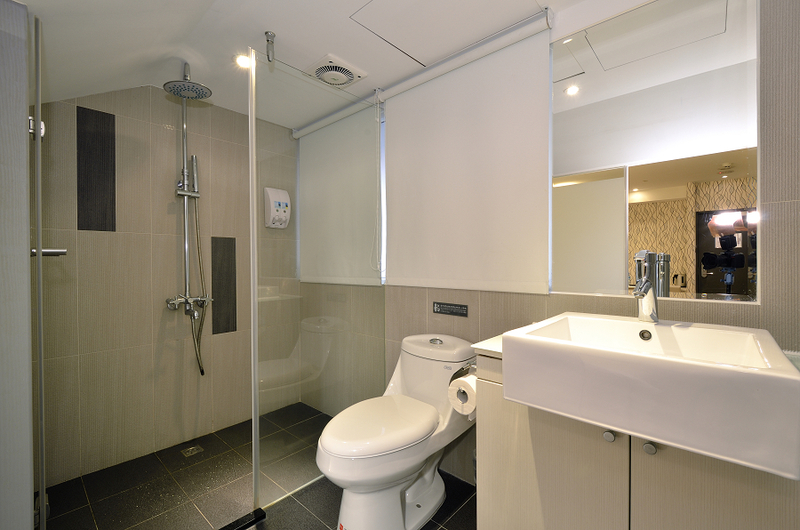 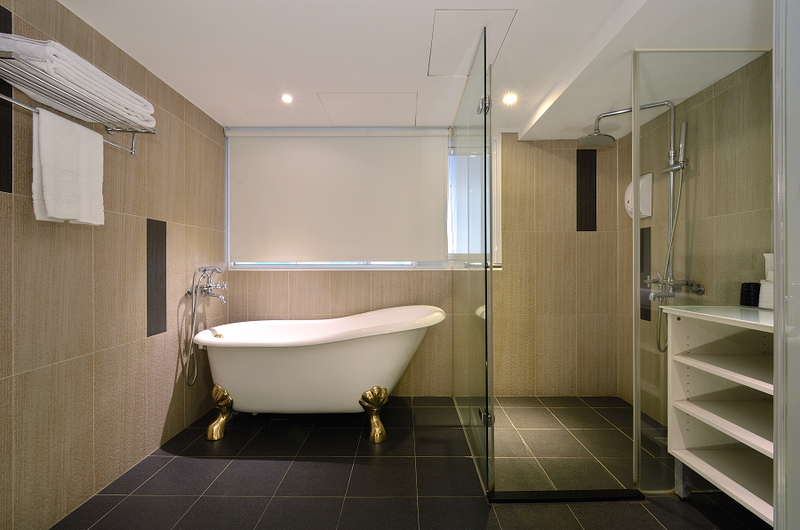 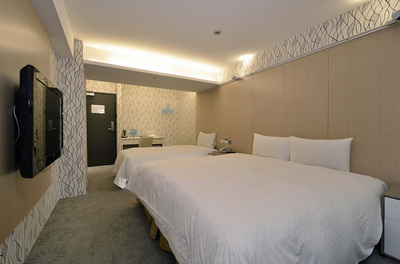 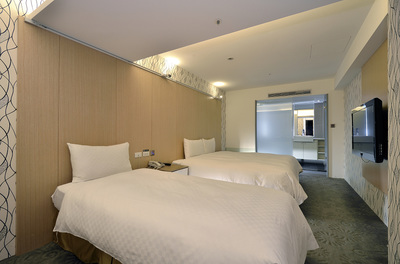 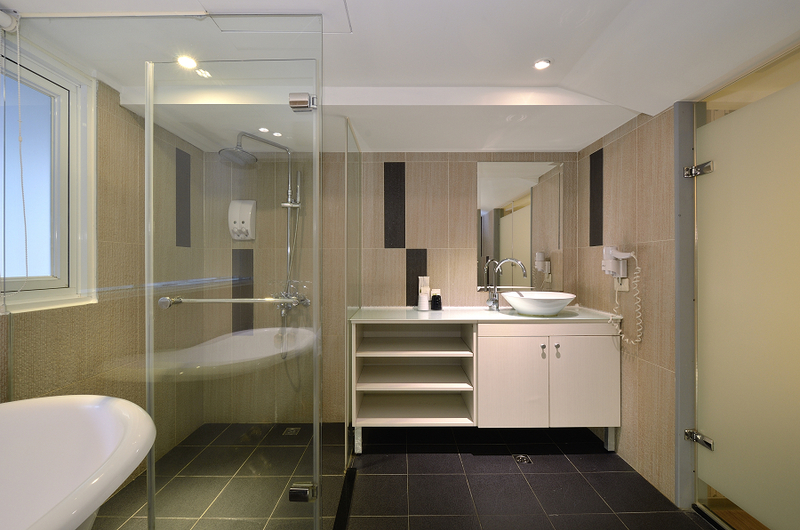 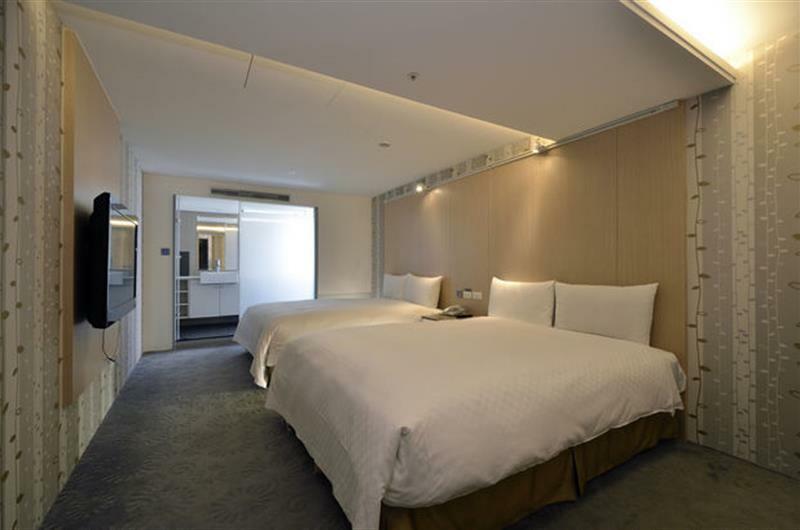 ​Grandly opened in October 2011, NewStay Inn Taipei applies stylish, comfortable and luxurious design concept to all facilities, room suite room amenities to exquisite services. 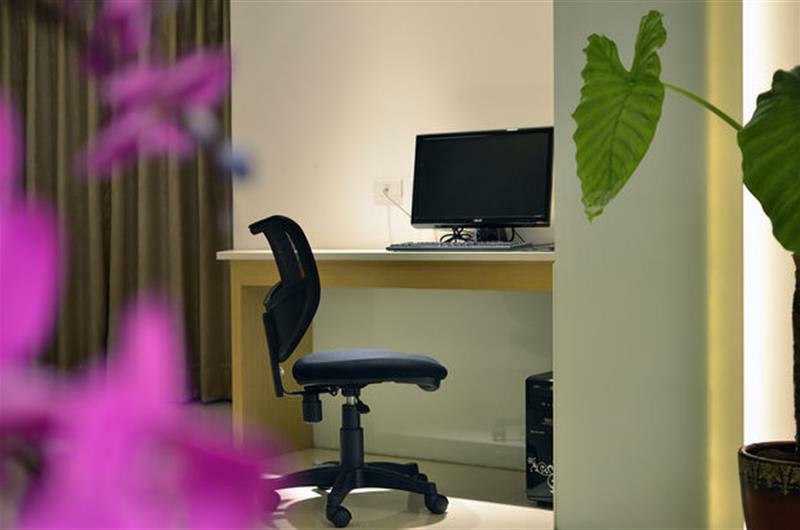 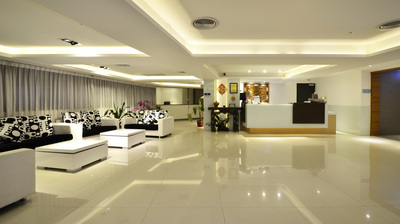 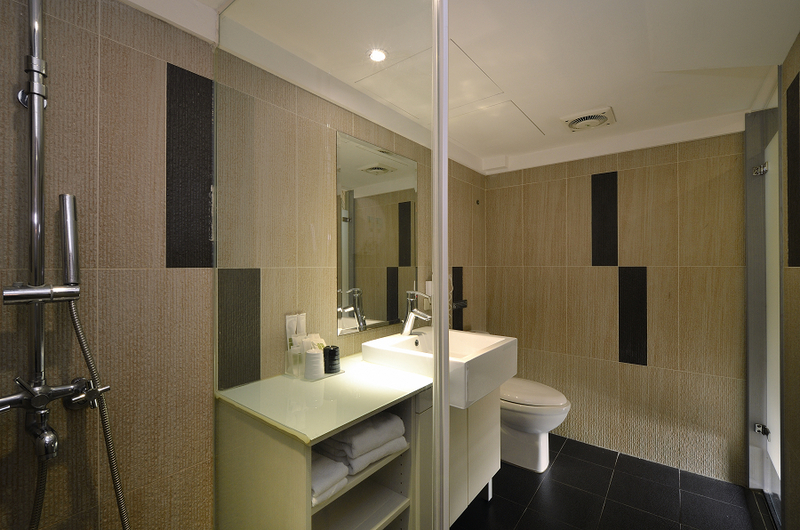 Staying in our hotel, you will enjoy a spanking new experience which is entirely different from other hotels . 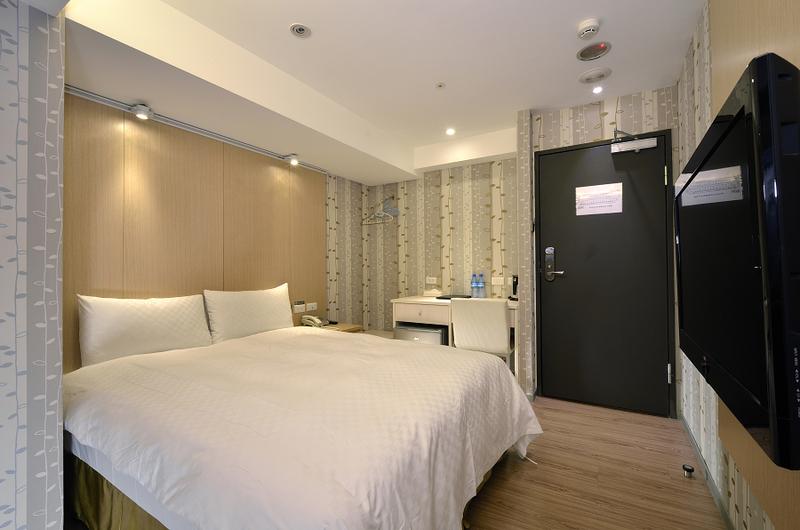 NewStay Inn is located in Taipei Main Station Shopping Area, having a good transportation and enjoying the benefits of MRT, railway train, bus terminal and THSRC station. When traveling or having a business trip here, you could feel the convenience of downtown Taipei city. Within 5 minutes walk to Taipei Main Station,business travelers and tourists could easily experience a trendy, relaxing, clean, safe and convenient trip. NewStay Inn Taipei is not only next to Shin Kong Mitsukoshi Department Store and NOVA Plaza, it is also close to Ximending Shopping Area.You can freely choose from taking the MRT, bus, or walking to Ximending for shopping or going to the movies and to enrich your tour. In addition, you can also take a bus to Chiang Kai Shek Memorial Hall, National Palace Museum, Yuanshan and Yangmingshan, experiencing all the must-go tourist hotspots in Northern Taipei. 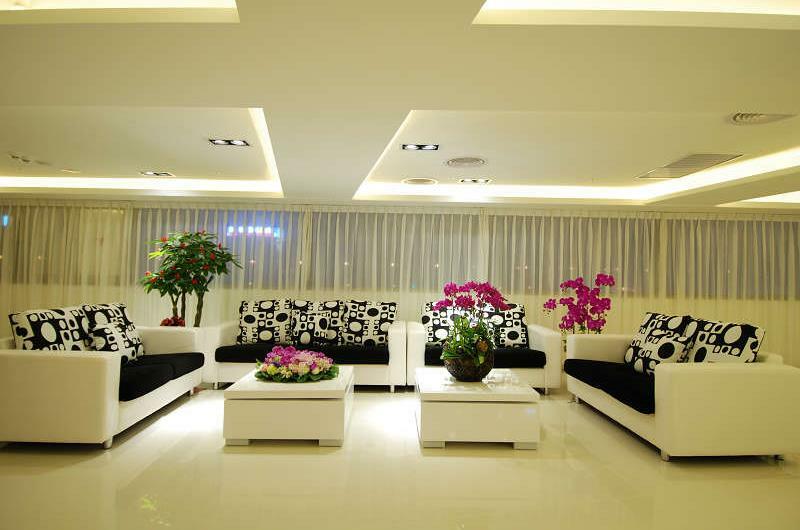 With dedication and sincerity. Exit the highway through Chongqing North Road System Exchange; drive until you reach Taipei Main Station (Zhongxiao East Road) and turn left; turn right at Huaining Street to reach the inn. 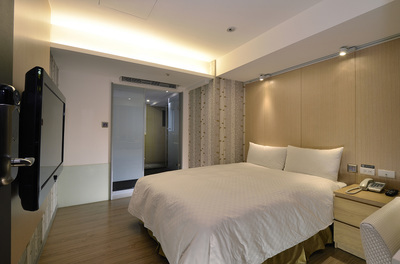 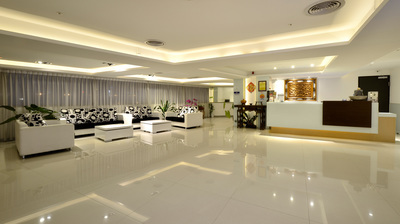 Take the MRT to Taipei Main Station, exit the Z6 or Z8 exit and arrive at Huaining Street and the inn. 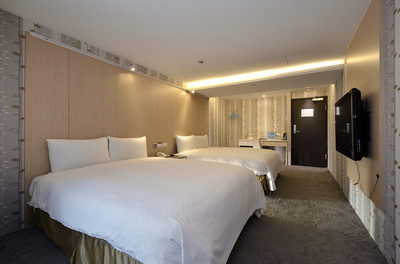 Take the King Bus and exit at the East Gate 3 of Taipei Main Station; walk past Shin Kong Mistukoshi and turn right at Kaifeng Street to reach Huaining Street. The walk takes about 5-10 Minutes.